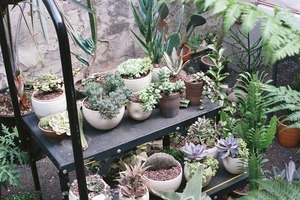 Do you have green thumb and an urban jungle in your apartment? Or just need a little low maintenance greenery to liven up a room? 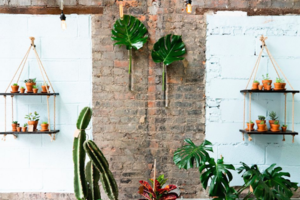 Check out Ridgewood's newest plant studio. 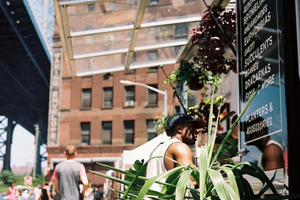 The new plant paradise will open this Saturday on Grand Street. Meet your leafy green soulmate at this Bushwick plant and design house.